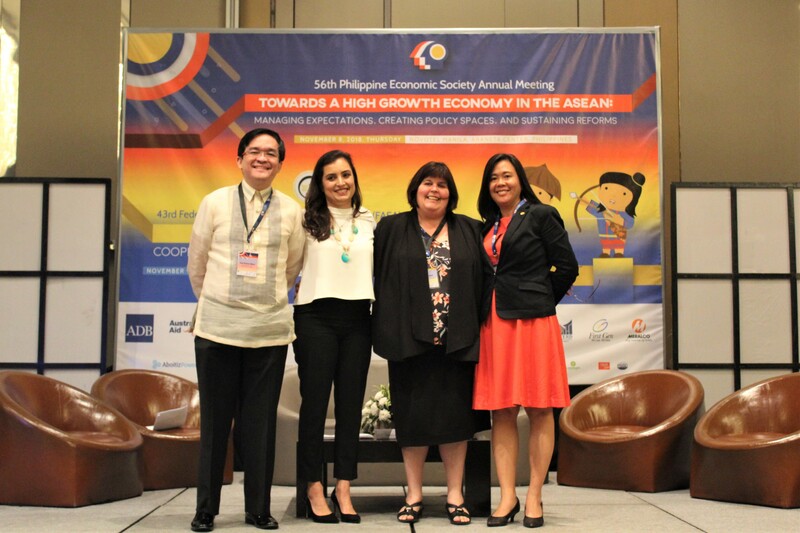 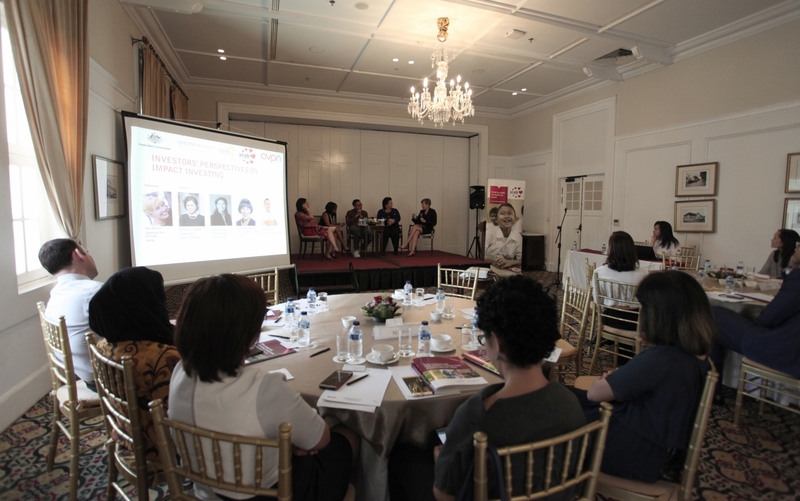 Where are the women business leaders in Vietnam? 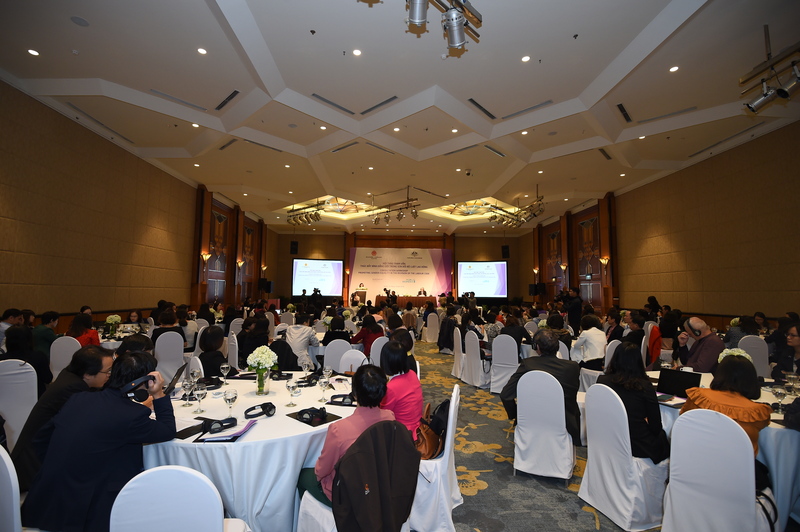 Why aren’t there enough women in senior management positions in Vietnam? 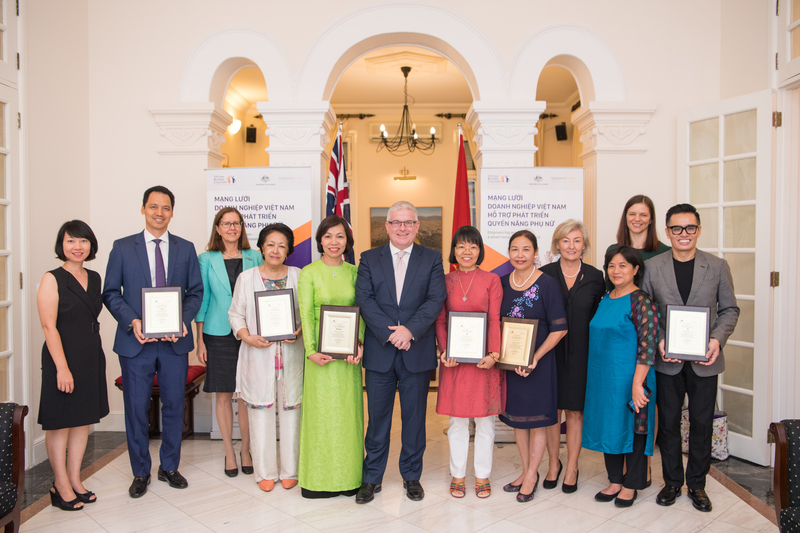 Investing in Women looks at gender barriers that prevent Vietnamese women from reaching the top in business.